"It has been repeatedly claimed that it was the antidepressants used by the persons who committed these massacres that triggered their violent behavior," researcher Jari Tiihonen said. "It is possible that the massive publicity around the subject has already affected drug prescription practices." 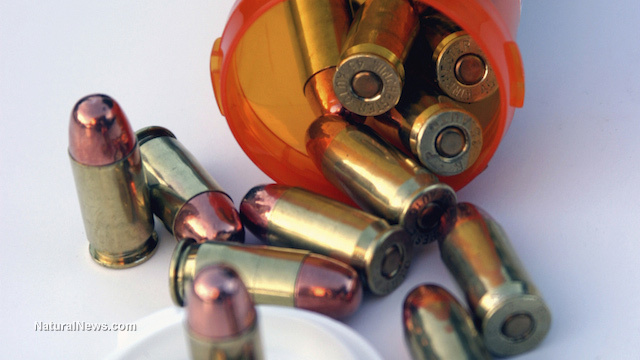 Shockingly, however, the new study found that painkillers were actually the drugs most strongly linked to homicide, with non-prescription painkillers showing the strongest link.